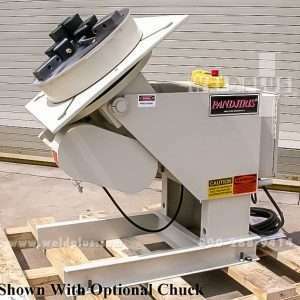 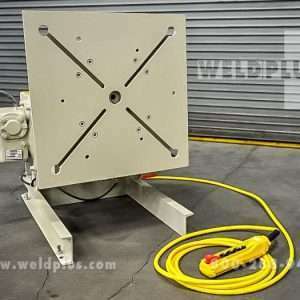 Rental Welding Equipment | Weld Plus Inc.
Weld Plus has an large assortment of rental welding equipment on hand and are prepared to assist you. 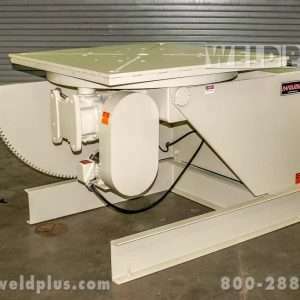 Our vast inventory of welding rental equipment and machinery is available for both short and long term rental. 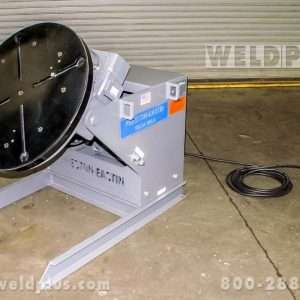 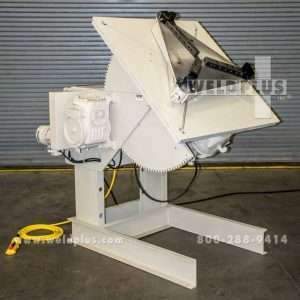 Weld Plus also offers a rent to own program for new or used welding solutions. 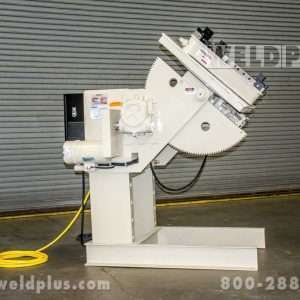 Call us today at 800-288-9414 and our knowledgeable sales staff would be glad to review the details with you.